There's a clear path between Thornthwaite an Froswick. 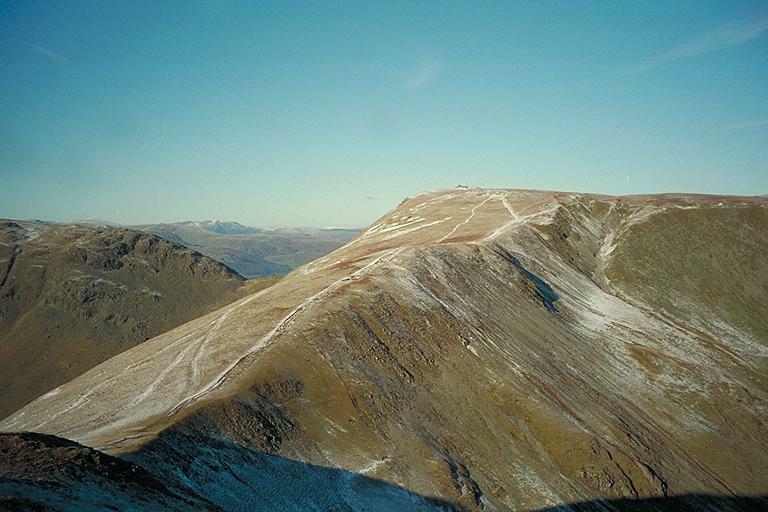 Caudale Moor appears on the left with Blencathra and Bowscale Fell in the distance. Smaller version of this picture.